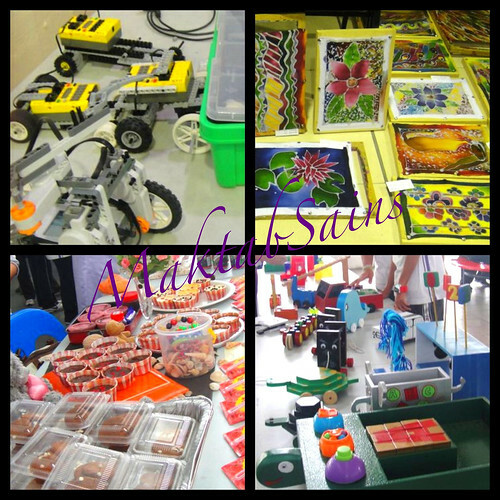 Maktab Sains is having our first ever BATS3 (Business, Art, Technology, Sports & Social Studies) Week from 25th to 28th June, in the canteen, auditorium and gymnasium. 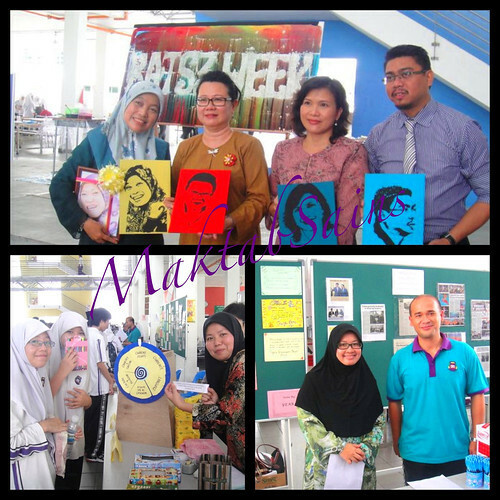 Come and visit our booths. 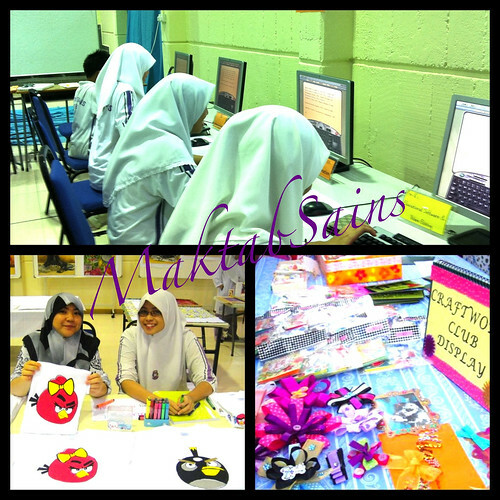 Activities include batik printing (art dept), typing challenge (computer dept), history & geography quiz, D & T demo, sports mini games, Business selling booths, Craftwork and Animation club, and much more.